With more electric cars on the horizon -- not to mention increasingly not-so-futuristic vehicles of the self-driving variety -- our automotive retrospectives may take on a radical look in the coming years. Until then, we&apos;re still concerned with gas guzzlers that can go fast and look good doing it. We&apos;ve also thrown in family SUVs and weekend roadsters to keep things interesting. Check out our top 12 cars of 2017 below, listed in no particular order. Strictly speaking, the Urus is Lamborghini&apos;s second SUV. (The long-forgotten LM002 debuted in the &apos;80s.) 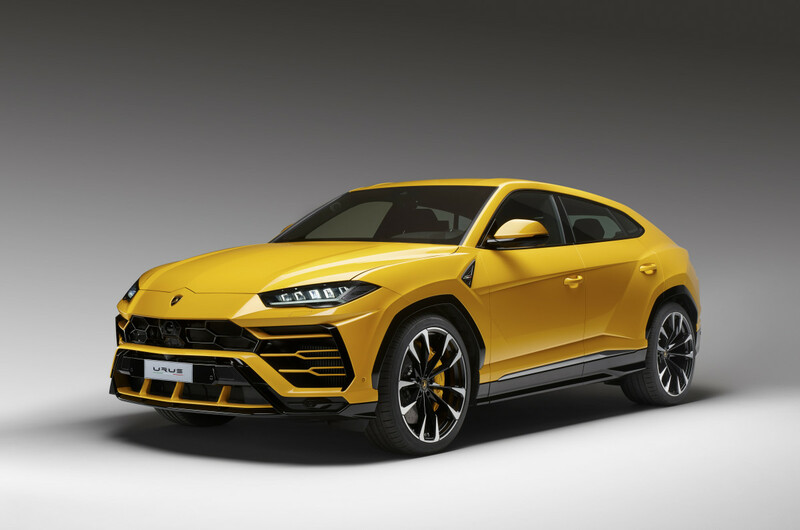 The Urus is billed as the world&apos;s fastest SUV, packing a 650-horsepower turbocharged V8 and an eight-speed transmission, enabling the vehicle to reach a top speed of about 190 miles per hour. A 0-to-62-mph sprint time of 3.6 seconds, all-wheel-drive system and air suspension guarantees the Urus will leave its mark in the current SUV space. 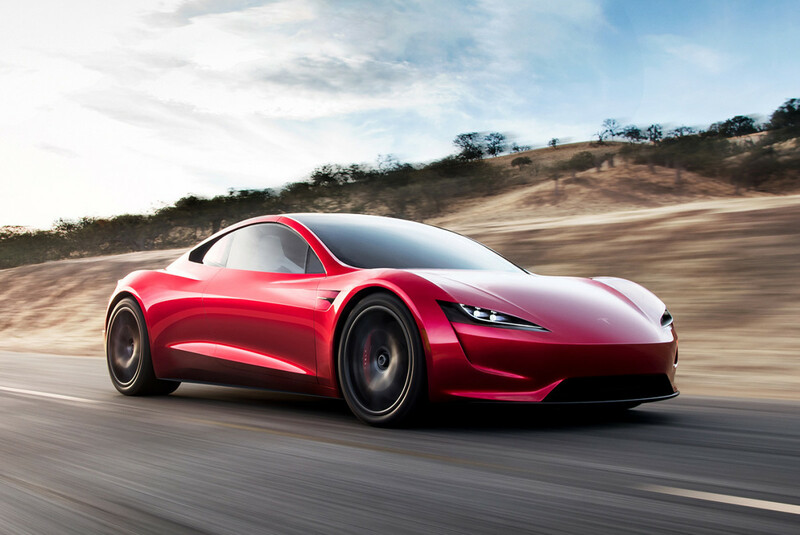 Elon Musk has been in the news throughout 2017, but it was the announced return of the Roadster that had gearheads grinning. The otherworldly numbers include zero-to-60-mph in a blazing 1.9 seconds, a quarter-mile in 8.8 seconds and a top speed of 250 mph, a figure that had been previously unattainable with an all-electric powertrain. 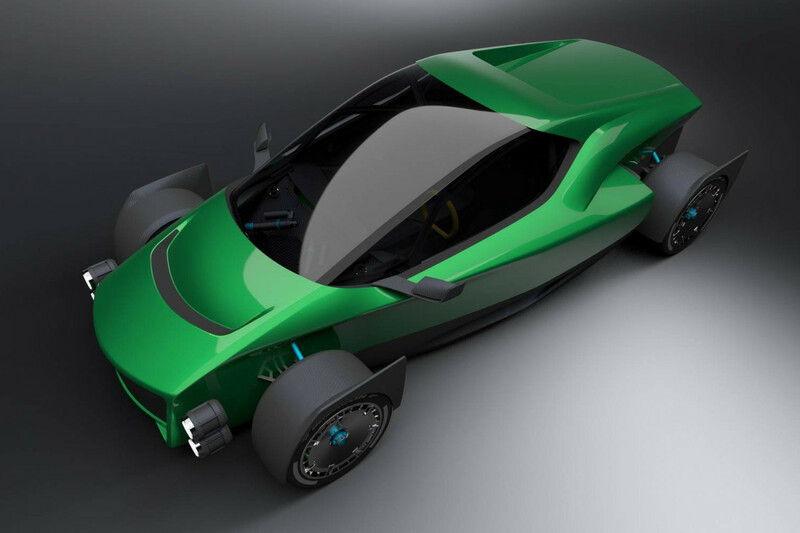 Taiwan&apos;s Xing Mobility is hell-bent on stealing Tesla&apos;s thunder with its Miss R, a 1,000-kilowatt (1,341-hp) electric supercar that can accelerate from 0-62 mph in a stunning 1.8 seconds. 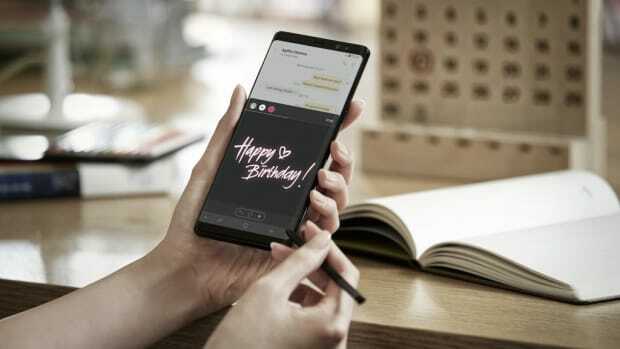 A unique liquid cooling system prevents overheating from the equally innovative modular battery system. 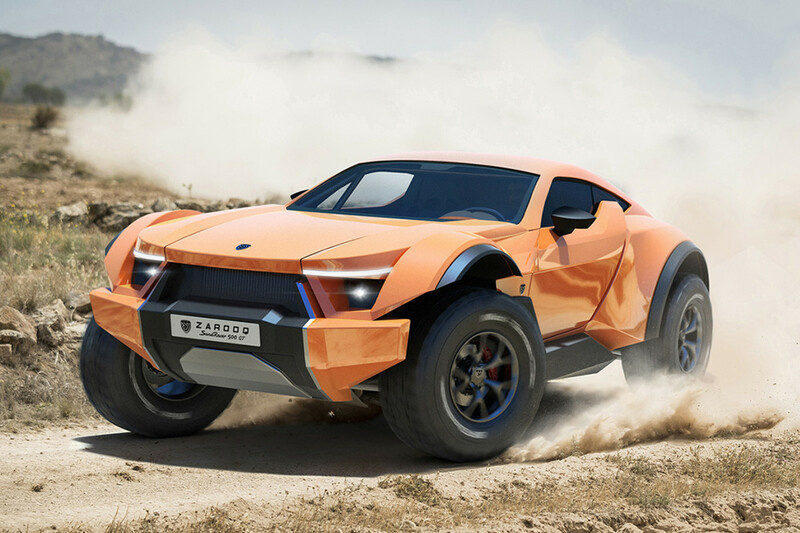 Zarooq Motors&apos; SandRacer 500 GT can be uncharitably described as the dune buggy for billionaires. The off-road supercar packs a 6.2-liter V8 engine borrowed from the Corvette Stingray, generating 525 horsepower and 487 lb-ft of torque. For the adventurous, the rear-wheel-drive coupe has suspension height that can be toggled between street and sand. Land Rover calls its 2018 Discovery "the best family SUV in the world," featuring off-road capability and a luxurious seven-seat interior, made more comfortable and convenient with leather seats and new technology. There&apos;s also lightweight aluminum construction and air suspension for off-road clearance. 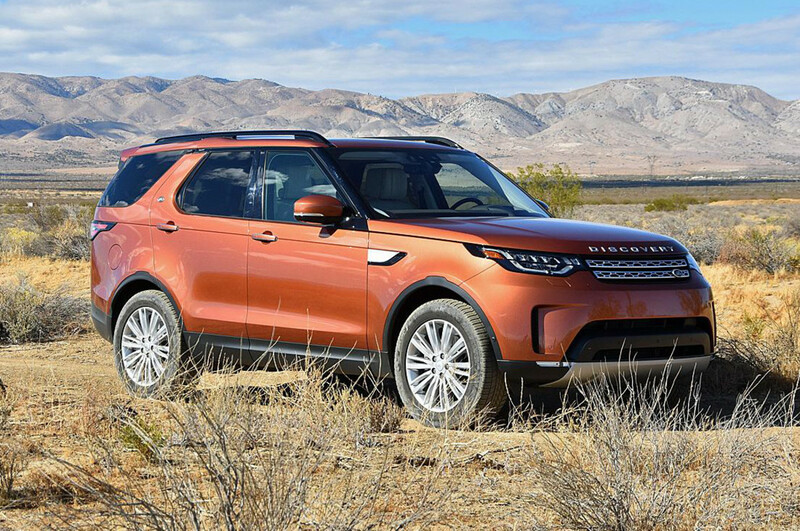 Taken together with the choice of either a supercharged 340-horsepower V6 or a 254-horsepower diesel option, the 2018 Land Rover Discovery is an impressive newcomer. 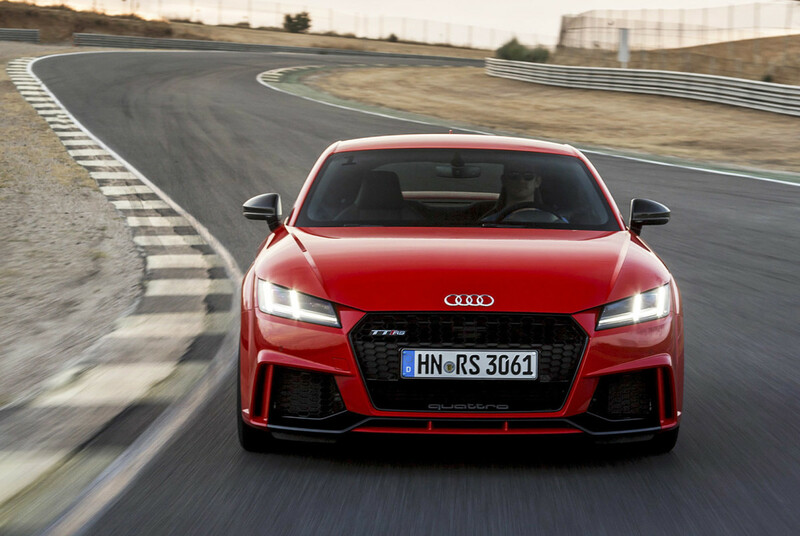 The 2018 Audi TT RS arrives with 400 horsepower, courtesy of a 2.5-liter inline five-cylinder that&apos;s housed in an exceedingly stylish package. Power is distributed to all four wheels through Audi&apos;s seven-speed S Tronic dual-clutch transmission. But back to that five-cylinder engine -- it uses an aluminum block that sheds a significant 57 pounds from its predecessor, allowing for a sweet-sounding roar and the feel of a land-based missile. For just under $3 million, you get 1,500 horsepower and 1,180 lb-ft of torque from a quad-turbocharged, 8.0-liter 16-cylinder engine. 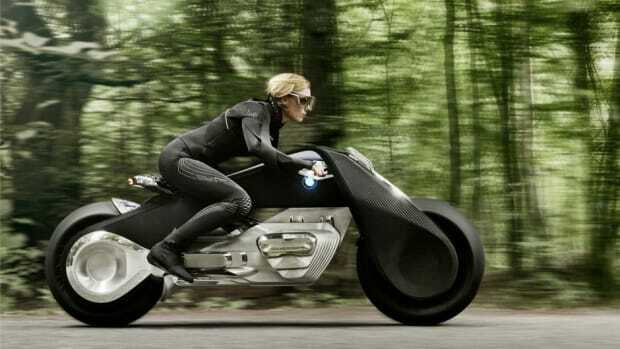 On the road, that translates into a top speed of 261 mph and a 0-to-60 sprint time of 2.3 seconds. 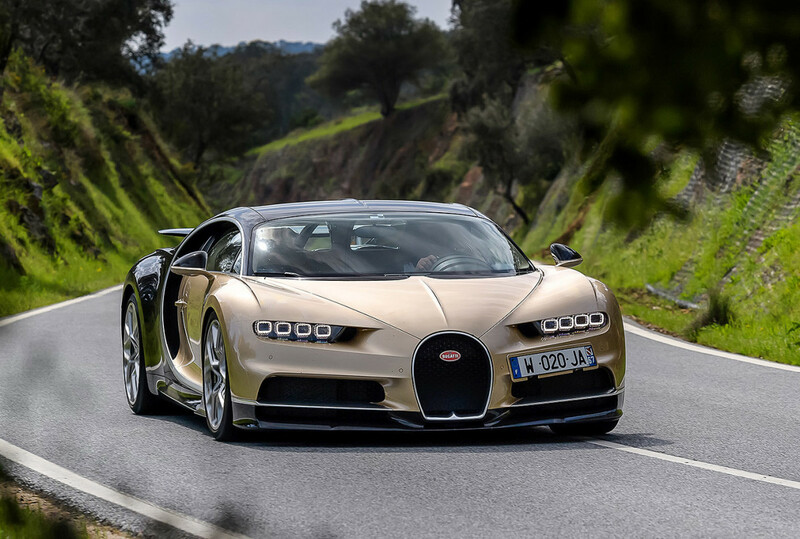 But make sure you have extra funds saved up for fuel, as the 2017 Bugatti Chiron gets 11 miles per gallon in combined city and highway driving. 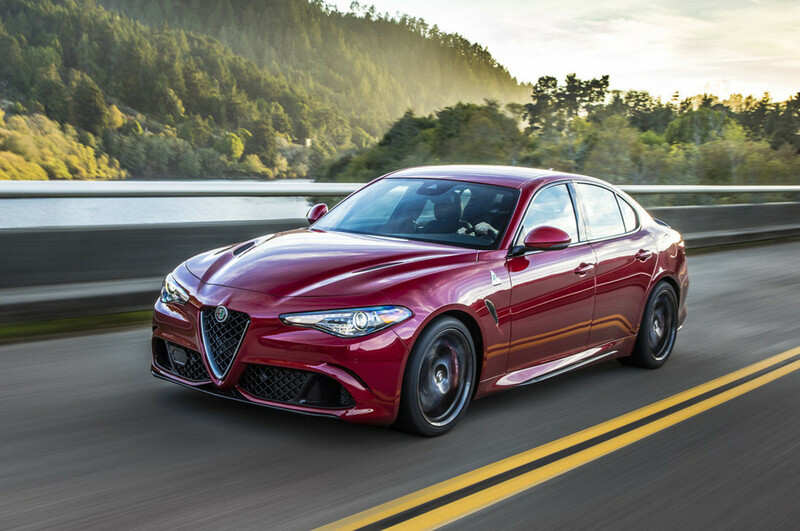 The 2017 Alfa Romeo Giulia Quadrifoglio leads the charge of the all new Alfa Romeo, benefited by an infusion of cash from parent company Fiat Chrysler. Under the hood is a 2.9-liter twin-turbo V6 pumping out 503 horsepower and 443 lb-ft of torque. It&apos;s got the BMW M3 and the Mercedes-AMG C63 in its sights, and considering the reviews, the car has a fighting chance. 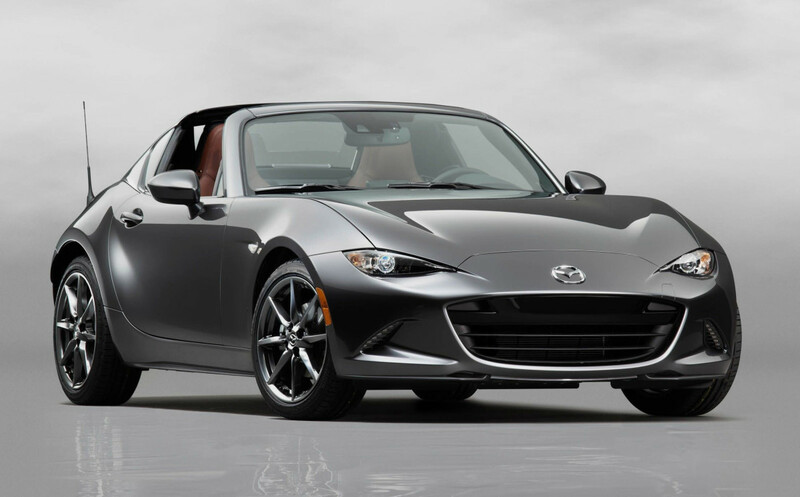 What distinguishes the 2017 Mazda MX-5 Miata RF is it combines a power-retractable targa top with a beautiful fastback roofline. The drivetrain is unchanged from its standard sibling, featuring a 2.0-liter Skyactiv four-cylinder, mated to a six-speed manual or six-speed automatic transmission. It&apos;s sporty and stylish, and by all accounts an absolute blast to drive. Under hood of the 2018 Mercedes-AMG GT R is a 4.0-liter twin-turbo V-8, good for 577 hp and 516 lb-ft of torque. 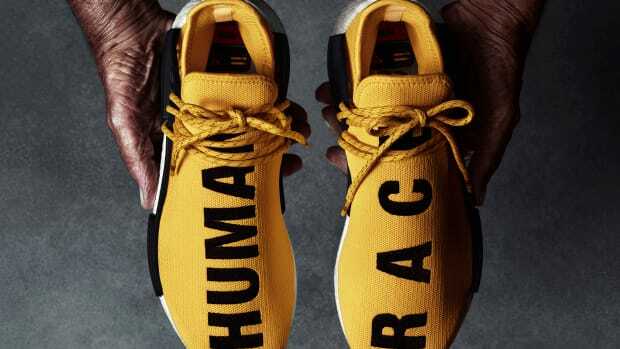 Power is fed to the rear 20-inch lightweight aluminum wheels via the of a seven-speed dual clutch transaxle, allowing the car to hit 60 mph in an estimated 3.5 seconds, before achieving a top speed of 198 mph. 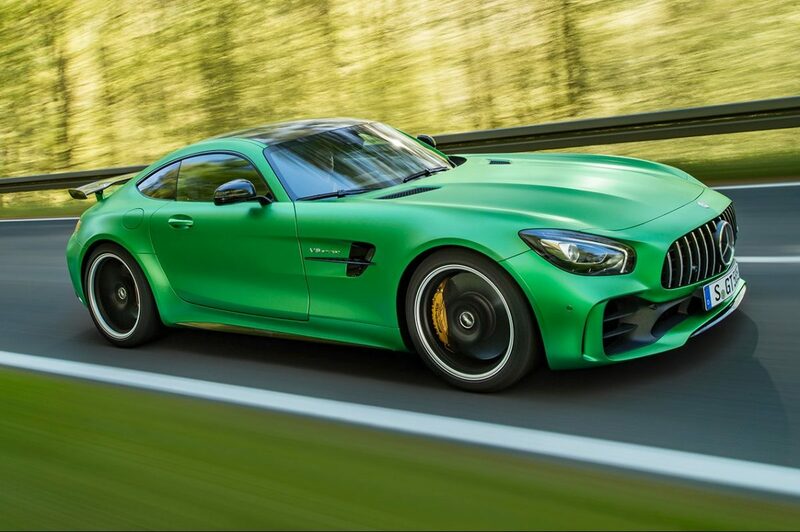 For those reasons and more, the AMG GTR earns its nickname "the Beast of the Green Gell." 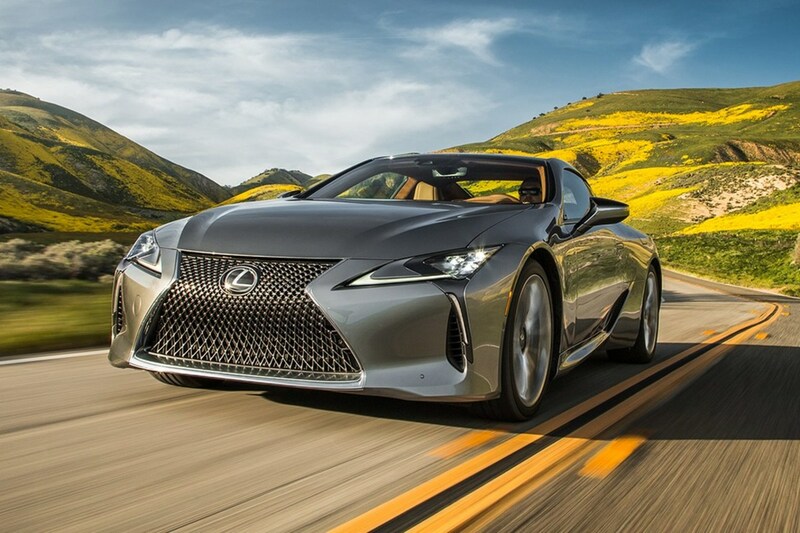 While the LC 500 boasts a 471-horsepower 5.0-liter V8 under the hood -- enabling a 0-60 mph sprint time of 4.8 seconds -- its weight can be viewed as detrimental, as its rated at a very heavy 4,280 pounds. 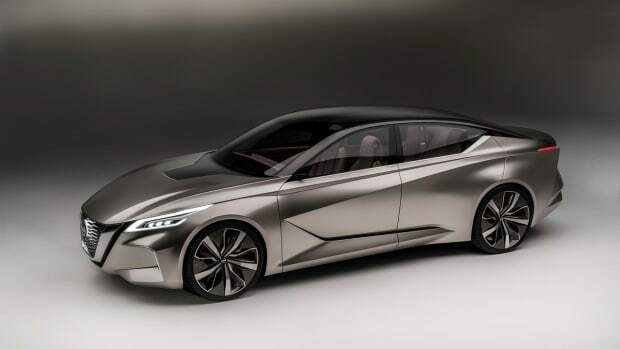 The general consensus seems to be that potential drivers shouldn&apos;t be unduly concerned with the numbers, as the overall luxury driving experience may well be worth the $100,000 price tag. 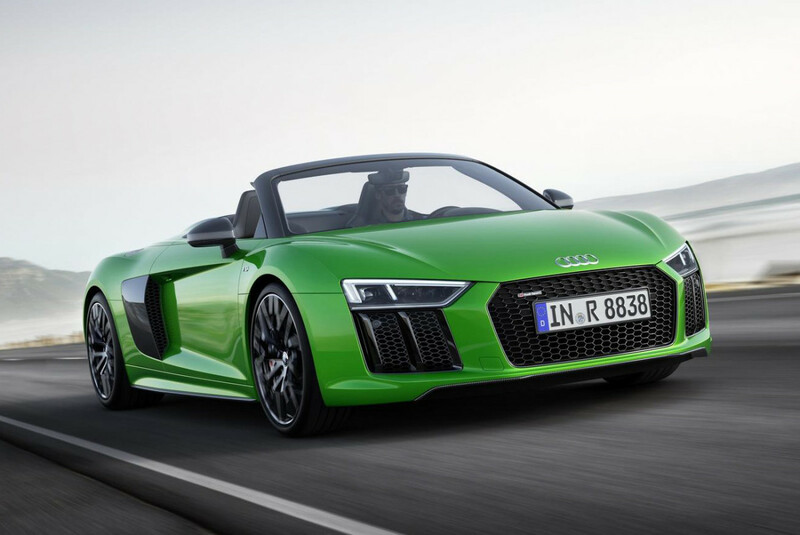 Representing Audi&apos;s most powerful convertible ever, the R8 V10 Spyder has a naturally aspirated 5.2-liter V10, generating 601 hp and 413 lb-ft of torque. 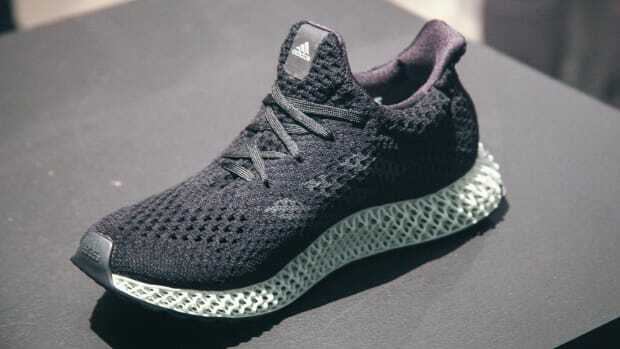 It can reach 62 mph in just 3.3 seconds, eventually hitting a top speed of 204 mph, and it does so in style, thanks to an exclusive "Micrommata Green" finish.